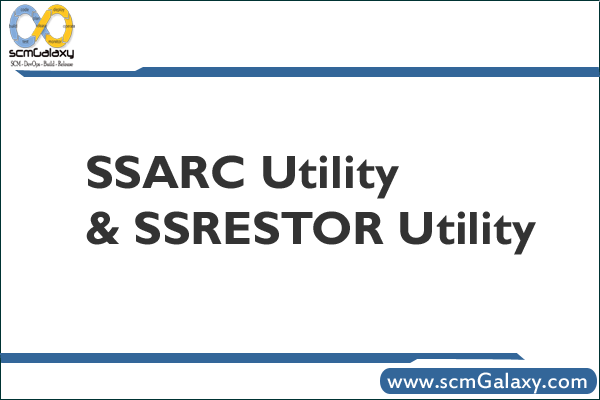 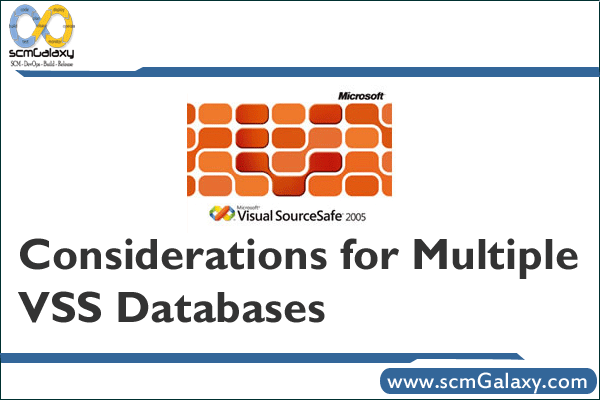 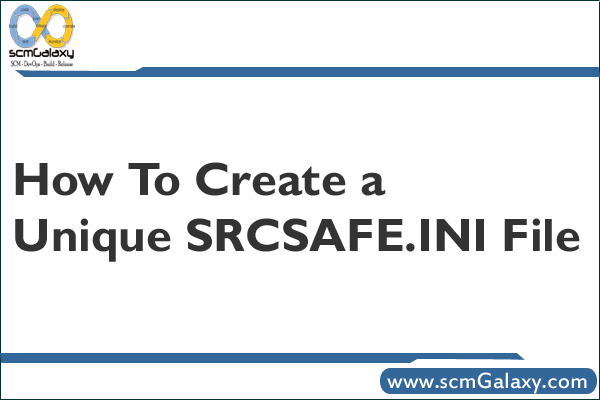 How To Create a Unique SRCSAFE.INI File ? 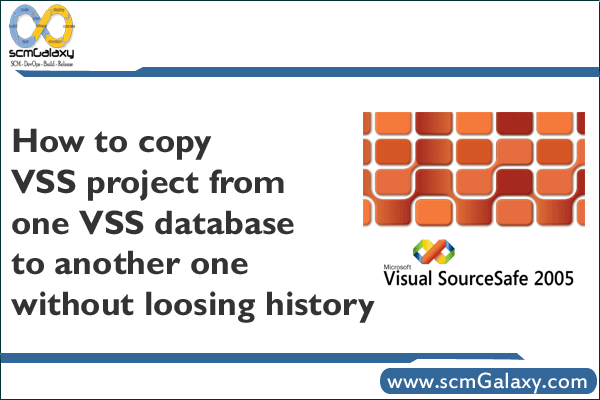 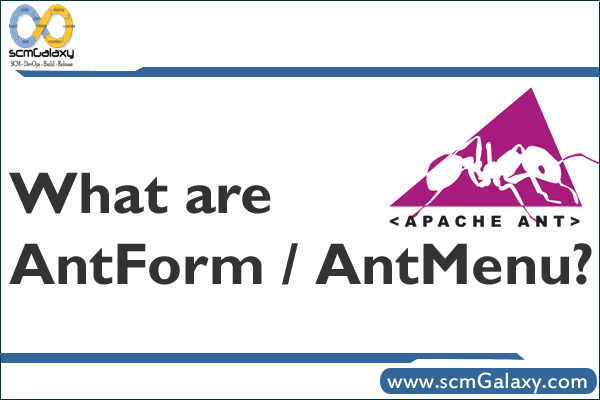 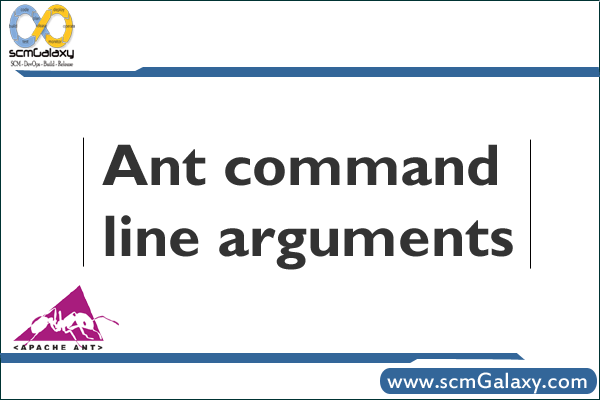 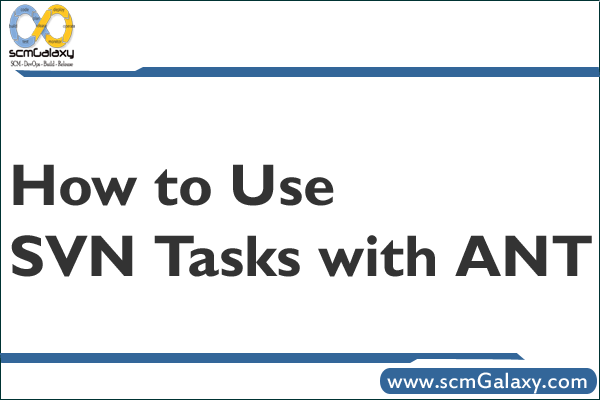 How to Use SVN Tasks with ANT ? 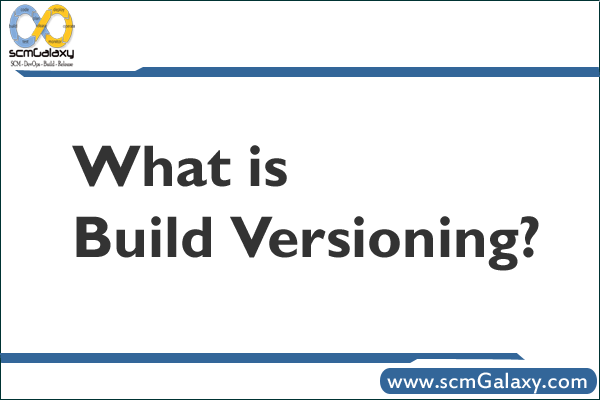 Software versioning – What is Build Versioning?